The girl with the pink casio!!!!! Last week @ school: colourweek! Celebrating graduation with a night out! I'm in love with Casio for a very long time. But it's only since Friday that I've ordered mine... A PINK one :) I really like Casio because it looks so cool and it's so damn practical (Please, don't tell me you've never struggled with the small and the big clock-hands???) It's not expensive which means you can get different colours? :) Actually who am I convincing? I believe you all like them as there's no reason for not liking them. 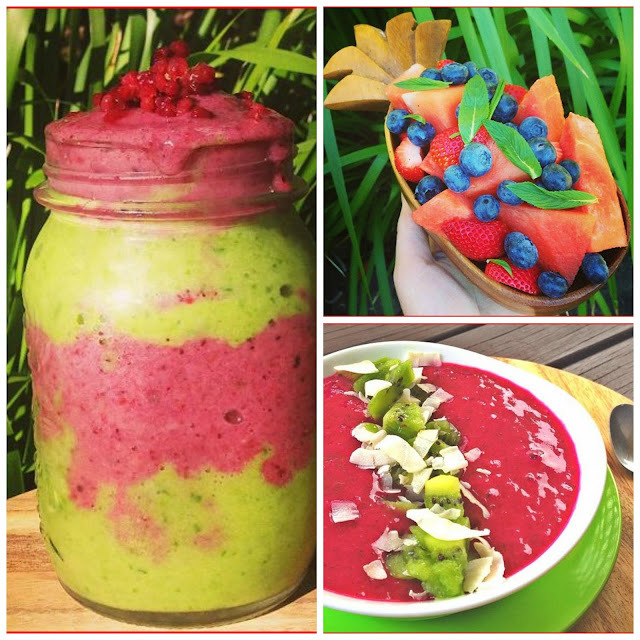 I'm really into healthy food and smoothies these days! They look so nice, fresh and colourful! PLUS they are great for summerbodies! Anyone? ;) I was just browsing through Instagram when I saw that Sofie Valkiers from Fashionata recommended following Lauren_ako on Instagram! 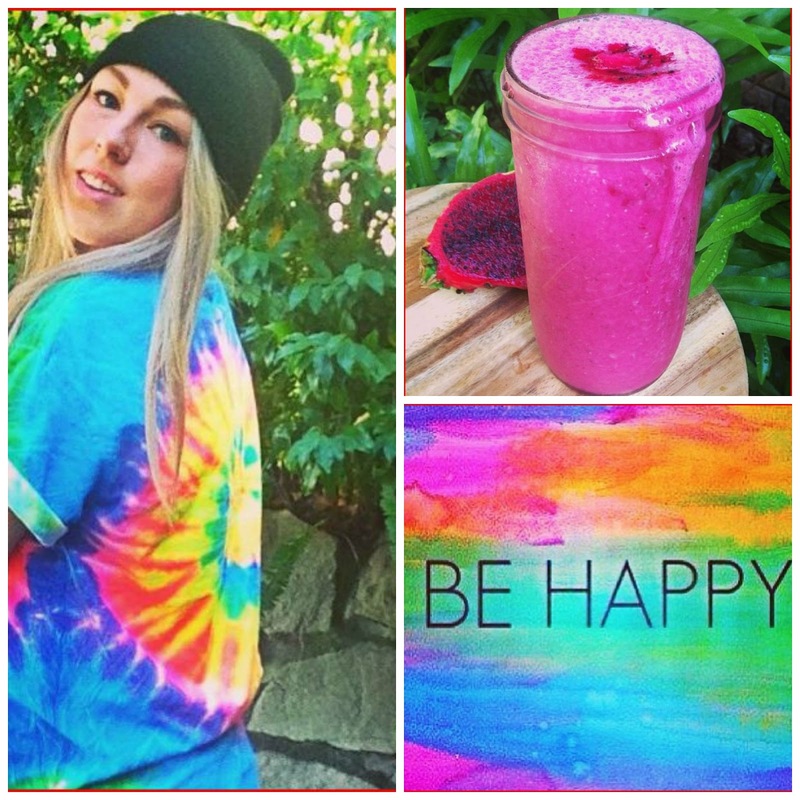 I immediately found her and I absolutely love what she's posting! 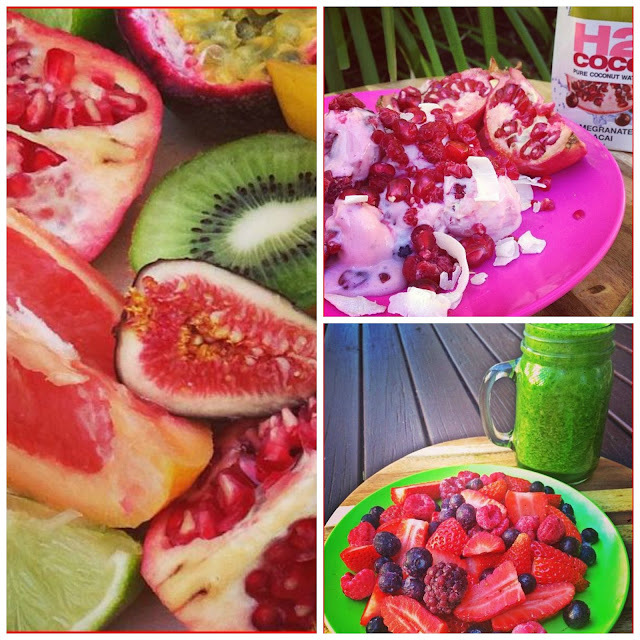 You can find smoothies with the recipes and colourbomb images on her Instagram! How can you resist those pictures filled with beautiful rainbow colours? I recently discovered something new! It's becoming a real trend here in Belgium. It is called Angelheart. (Take a look at the Facebook page) The collection consists of silver charms on a silk string (which you have in different colours and also neons!) You have different 'messages': love, friendship, peace, happiness... (I have dream :) )You can wear your necklace every day because it's so simple but still so beautiful! They are all handmade in South Africa! And if this wasn't enough to make you buy one... Angelheart donates a part of it's annual profit to Save the Rhino. This is a charity that tries to conserve the population of endangered rhinos in Africa en Asia. They start from 29 EUR. This is a list of shops in Belgium where you can find one! Hope you like it because I'm obsessed! EMMA & MARIE, 2 FRIENDS ADDICTED TO ALL KIND OF FASHION RELATED STUFF AND FOOD, of course. Emma & Marie: all rights reserved. Simple theme. Powered by Blogger.